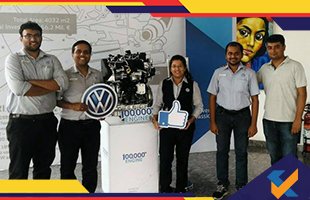 Volkswagen (the “people’s car”) makes its 1,00,000th mark in engine manufacturing in India. This 1,00,000th engine of the company was a 108 bhp power producing 1.5 litre TDI motor. The engine is presently available in Volkswagen cars like Ameo, Vento and Polo GT TDI.  In fact, the company releases two TDI or Turbocharged Direct Injection engines in India. One of these is the 1.5 litre TDI unit with two different power outputs – 108 bhp and 89 bhp and the other power unit is the 2.0 litre TDI motor with a power output that ranges from 141 bhp to 175 bhp. Of these, the very 1,00,000th engine is the 1.5 litre power unit that generates a maximum power of 108 bhp. For this engine, the peak torque generated by the car is 250 Nm and the engine comes coupled to both manual and automatic transmission, the latter comes with a DSG or Direct Shift Gearbox. The usual or the standard Polo gets the 89 bhp generating TDI motor instead of the 108 bhp. The 2.0 litre TDI motor however comes with the high end Volkswagen cars such as Volkswagen Tiguan SUV and the Passat sedan. The Tiguan SUV motor produces a power output of 141 bhp and the Passat TDI motor churns out a maximum power of 175 bhp. Both of these 2.0 litre TDI variants come coupled to automatic transmission having the Direct Shift Gearbox. Such is the standard combination. The next Volkswagen cars that are scheduled to be launched in the near future in India include the new generation of Volkswagen Polo and the all new compact SUV T-Roc. The latter is supposed to rival the Jeep Compass and Hyundai Tucson. Official announcement about the launch of the cars has not been made by the company as yet and we hope to hear from it soon.